Carley has a background in social work and currently works as an advocate for individuals with disabilities. She is also a Reiki practitioner. Growing up, Carley knew there was something a little different about her perception but could never pinpoint exactly what it was. Classes at Spirit Tree taught her how to empower herself and others with this special gift. 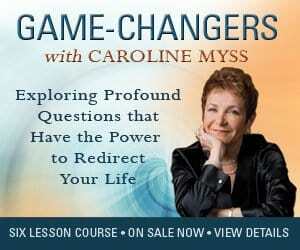 She is passionate about helping others to tune in and utilize their intuitive gifts. Cultivating spiritual power has forever changed her life and has made her want to connect with other empaths.